Starbuzz Bold shisha comes to us from the makers of the original Starbuzz hookah tobacco. 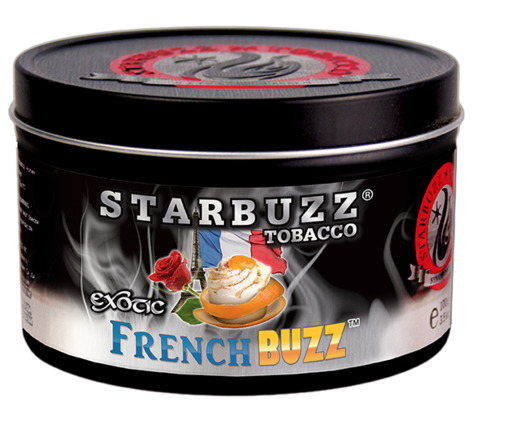 Starbuzz Bold flavors are just that, bold and extremely flavorful blends of exotic tastes and spices from around the world. Not sure where to start? 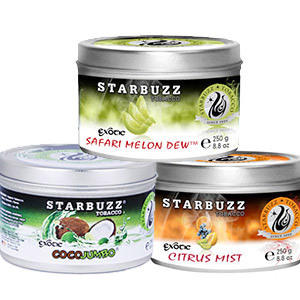 Click here for a list of our favorite Starbuzz Bold shisha flavors.